MOSCOW CALLING #2. FLOWER POWER. Here are some shots made after COSMO shooting. It was a bit cool outside, so I had on my friend’s coat. 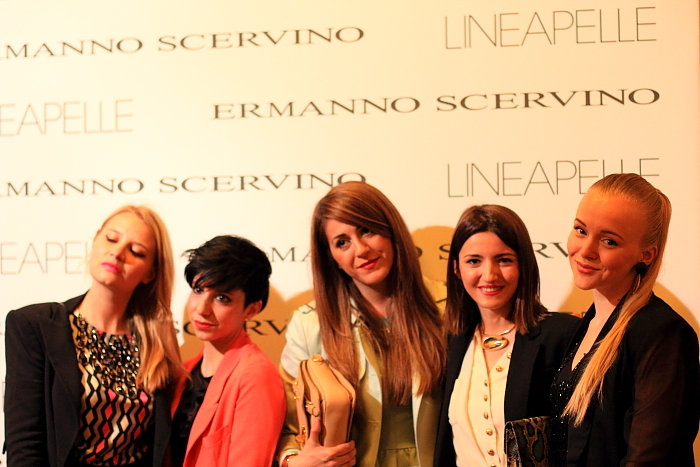 Last week I’ve been to Bologna with other international bloggers (Nicoletta,Veronica Ferraro, Filippo Fiora, Lovely Pepa…) for the amazing Ermanno Scervino fashion show (and he really knows HOW to create a great event).